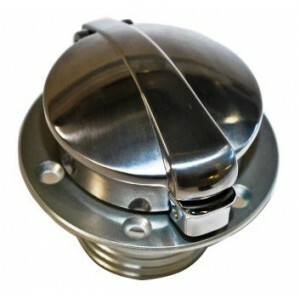 Newton "Monza" style fill cap with flange neck. Includes internal venting system. 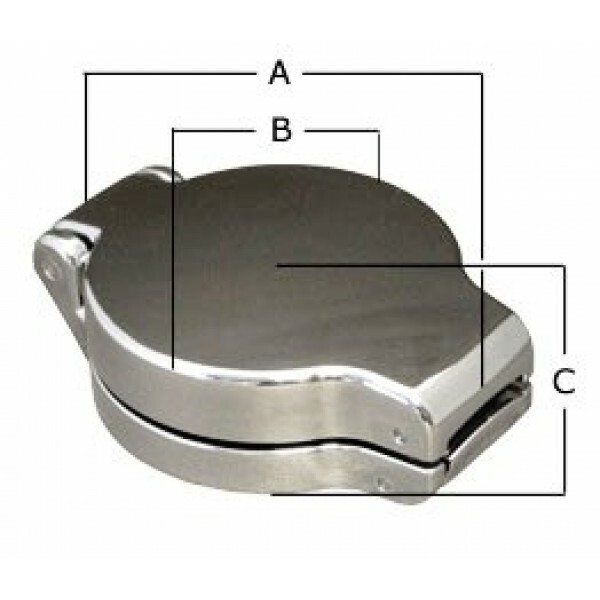 Available with locking insert. • Length (A) = 4.0"